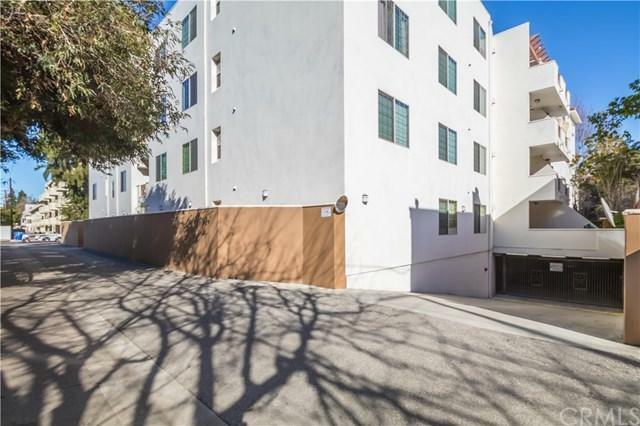 Walk in through a beautiful entry of this gorgeous condo and enjoy a peaceful atmosphere of a spacious courtyard area. 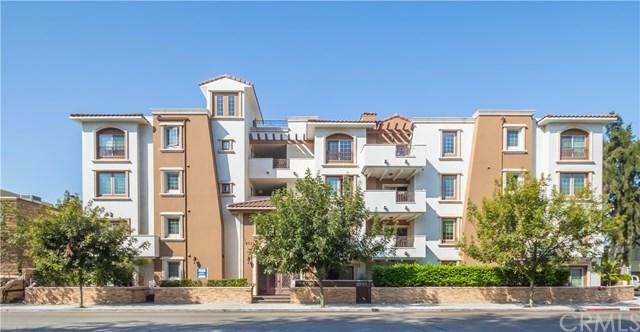 This luxurious 2 bedroom 2 bath condo at Chelsea Place boasts of high end finishes throughout. Its spacious kitchen features custom cabinetry, granite countertop, and beautiful backsplashes. The kitchen is complimented with quality appliances and long granite breakfast bar. The open floor plan has a spacious livingroom area with an electric fireplace. Master bedroom has huge His and Her Walk in Closet with built in shelves and the master bathroom has granite countertops with dual sinks, separate shower and bathtub. This condo is plumbed for washer and dryer hookups for your convenience. Chelsea Place is secured with CCTV and has security functions in the elevators. Two parking tandem spaces in the subterranean garage. 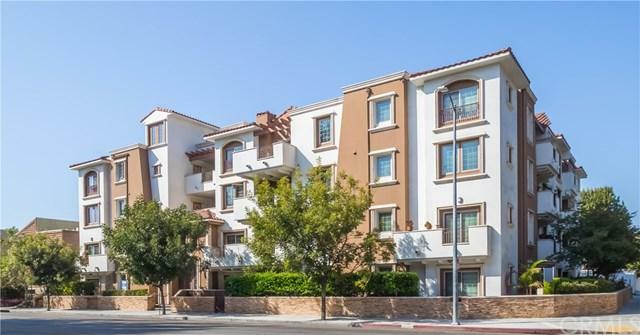 This luxury condo in Studio City is conveniently located in close proximity to the freeways, shops and world-class eatery on Ventura Blvd. Sold by Norma Paladines of Compass.